Life with an Emotional Support Animal is better. Your Emotional Support Pet helps you deal with emotional or mental disorders you’re struggling with and they get the honor of being your helper. Your life is made better by the presence of your ESA, and you’re legally protected when it comes to keeping your ESA near. You might have some questions about renting and when an emotional support animal is allowed. Here is what you need to know if you plan on keeping an ESA in your rental apartment or home. Do I Have to Tell My Landlord About My Pet Before Signing? No. You are not legally required to tell your landlord about your Emotional Support Animal, even if the building doesn’t ordinarily allow pets. Emotional Support Animals have special legal privileges. You shouldn’t keep your Emotional Support Animal a secret, however, and it will help inspire mutual trust if you tell your landlord ahead of time. Legally, however, you aren’t required to tell them anything about your ESA before signing. Do I Need to Tell a Landlord If My Pet is Dangerous? Yes. In most cases, your Emotional Support Animal is protected by law, and your landlord can’t discriminate. Your landlord has legal rights too, however. If your animal compromises the safety of other tenants in your building, the safety of their property, or if your ESA causes the landlord undue financial hardship, then your landlord can deny you and your ESA residency. Your landlord can evict you under these circumstances, and if you think your ESA might fall into one of those three categories, you should let your landlord know. Do I Need to Tell My Landlord the Dog’s Breed? No. You can feel free to share this information, but any dog is protected by law if they’re an Emotional Support Animal. Even a building that only allows small dogs can’t refuse your golden retriever or German shepherd. Emotional Support Animals are exempt from weight or breed discrimination, so you shouldn’t worry if your emotional support animal doesn’t fall under the building’s usual requirements. Do I Need to Show a Landlord Proof that My Pet is an Emotional Support Animal? Yes. Once your landlord knows you’re moving in with a pet, you’ll need to provide him or her proof of your animal’s service. 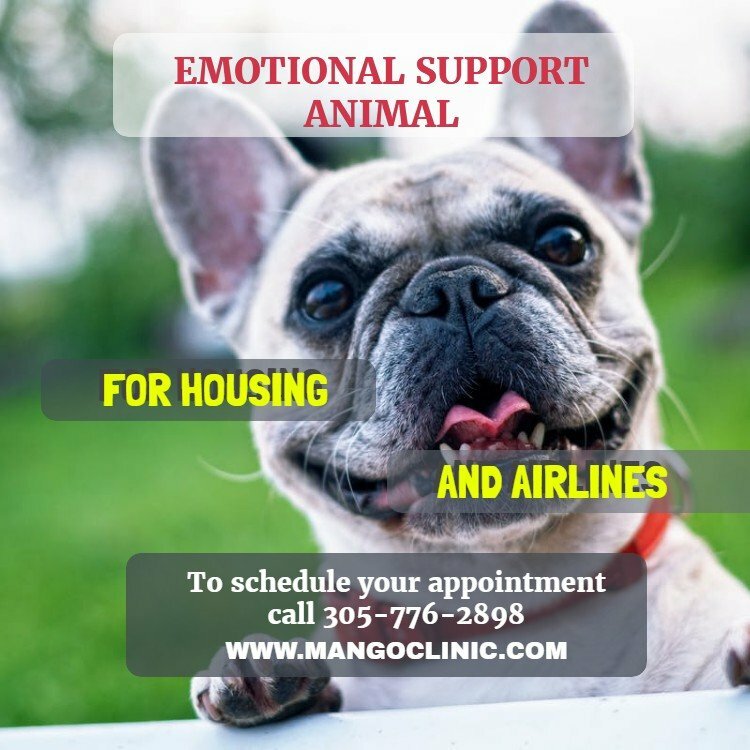 In order for your animal to qualify as an Emotional Support Animal, you should have a letter from your doctor or therapist. It’s within your landlord’s legal rights to see this letter and to demand proof that your animal is, in fact, an ESA. Do I Need to Explain My Disability? No. In fact, asking any personal questions about your disability is illegal on the landlord’s part. You don’t need to share any personal information about your disability, how you got it, what it is, or how your Emotional Support Animal helps you cope. You legally have a right to keep this information private, and you can refuse to answer personal questions if your landlord asks them. Your Emotional Support Animal doesn’t enjoy all the same rights as a service animal. Since your Emotional Support Animal isn’t as carefully trained as a service animal, they may not be let into all public buildings. You do, however, have a legal right to your Emotional Support Animal in your housing situation. Unless your Emotional Support Animal is dangerous or destructive, then your landlord is legally required to let them live with you. Whenever you move into a new building, it’s important to know your rights ahead of time and know what to tell your landlord. or schedule your ESA letter appointment online here. previousIs ADD a Serious Problem in Miami?